Blossoms play sold out show in Glasgow and absolutely smash it! My initial thoughts when walking into the o2 Academy in Glasgow was ‘if this place is packed tonight, it’s going to be unreal’, and it is safe to say it was. The Indie Pop band from Stockport were supported by Fuzzy Sun and Sam Fender. Fuzzy Sun (signed to Blossoms Record Label Very Clever Records) took to the stage first, setting up a nice atmosphere due to the similar sound they share with Blossoms. 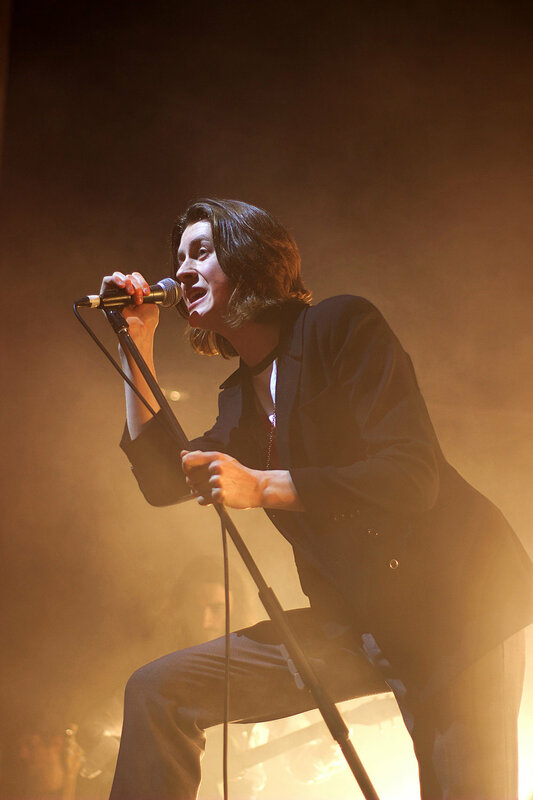 They also had a great stage presence and got the crowd even more excited to see Blossoms later in the evening. Next up was Sam Fender whose style contrasts with blossoms, which helped created a nicer change over when blossoms were coming on stage for their set. Fans seemed to be enjoying both support acts which really helped to make the night one to remember. Blossoms then took to the stage and the crowd reaction was insane. Before they had even started a song, fans were cheering and jumping. Blossoms played a mix of songs from their albums and they all went down well with the crowd. Finishing off the night with the fan favourite Charlemagne had everyone going wild. It really finished off the night on a high and created an amazing atmosphere in the room. Blossoms also covered The Smiths ‘Bigmouth Strikes Again’ and had the crowd singing along to every word. Quite a special moment of the night was when Tom Ogden started singing Wham ‘Last Christmas’ with fans. This created a more intimate vibe with the audience. Tom also covered little bits of a few other songs off the back of that. The lighting of the set also created an amazing atmosphere, changing style to match the songs they played which helped create more of an emotion to the songs. At the very end the band threw things like their drumsticks out the fans as souvenirs. Fans were loving it. The night ended and fans left the o2 Academy happy as Larry. 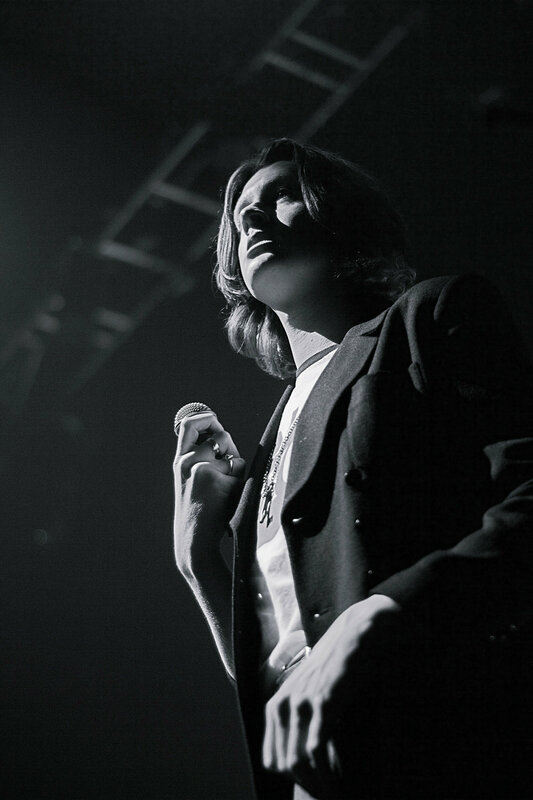 Blossoms continue their tour and will hopefully be back in Scotland in the new year.